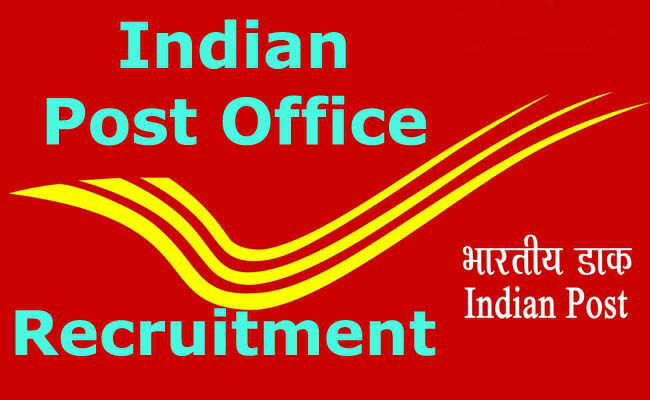 India Post Office is accepting application for the 242 posts of Multi Tasking Staff . It is great chance for the 10 th pass candidates & even graduated ones who have knowledge of local language of the West Bengal/Andaman & Nicobar/Sikkim state and want to serve in a government organization. • Minimum age is 18 years and Maximum age is 25 years. – Age relaxation will be given to the candidate belong to SC/ST/OBC/PH/Ex-serviceman. Online from 05.09.2018 and the last date for registration of application is 11:59 PM of 04/10/2018. 2. No Interview Or Something Required.